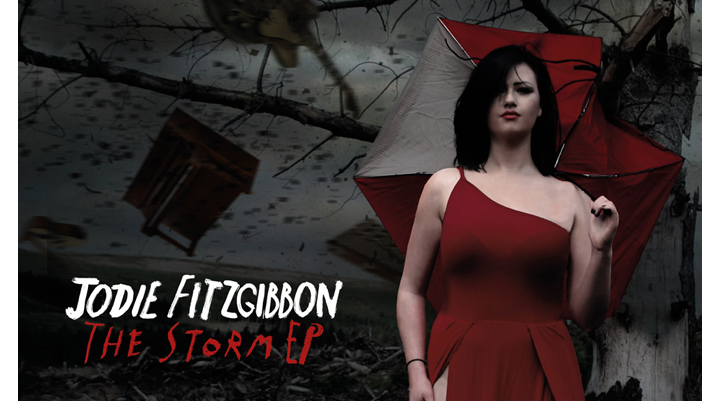 Jodie Fitzgibbon is a Newcastle-based singer, songwriter and instrumentalist. Her powerful voice and heartfelt original music have taken her three times to the Grand Final of the national Open Mic UK competition. 2015 saw the release of her debut six-track collection Storm and notable gigs such as supporting Jamie Lee Harrison at the O2 Newcastle and in January 2016 she was named in UBeat’s list of best unsigned artists for 2015 and nominated for best video for her 1st single Going Down. Second single ‘Love You All Over‘ was picked up by BBC Introducing and given national airplay on The Mark Forrest Show. The single is due for release on 26th February 2016.